PR: £50, one month, how much can you make? How much money can you raise in one month? St Luke’s Hospice Plymouth is asking local businesses and organisations to get creative with their money making skills during October in its latest fundraising challenge. The local charity is inviting teams to take part in its Accumulator Challenge, a month long challenge to raise as much money for the charity from an initial £50. Every team that signs up will be given a £50 note and one month to find interesting and innovative ways of gaining as much profit as possible, all of which will be donated to St Luke’s. The challenge begins with a drinks reception in September at PL1 Restaurant and will be hosted by students at City College Plymouth. Teams will then have from 1 – 31 October to make as much profit from their £50 as possible. The winning team who have managed to raise the most amount money will then be announced at an awards ceremony on Wednesday 8 November. Last year the 10 local businesses who took part in the Accumulator Challenge raised £9,340 for patient care. This money makes a real difference to patients of St Luke’s in the last months, weeks and days of life. At home, in hospital or at their specialist unit in Turnchapel, the money raised from the Accumulator Challenge helps St Luke’s to continue to provide specialist care for patients and give vital support to their families. If you think your company or business has what it takes, then contact St Luke’s at corporate@stlukes-hospice.org.uk or call 01752 964414 to sign up your team. 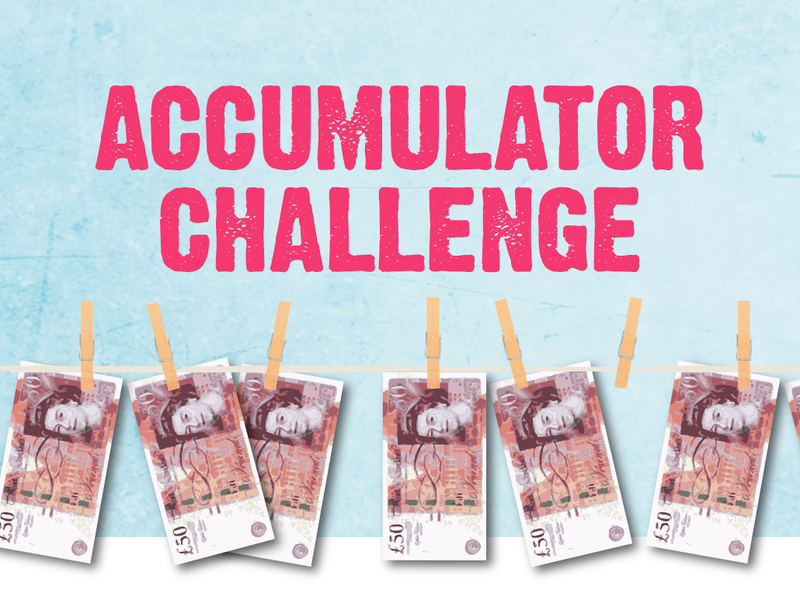 Visit the Accumulator Challenge page online. https://www.stlukes-hospice.org.uk/wp-content/uploads/2017/08/Accumulator-Challenge-Preview.jpg 380 660 Robert Maltby https://www.stlukes-hospice.org.uk/wp-content/uploads/2018/04/stlukes-logo.png Robert Maltby2017-08-23 11:46:242018-04-18 12:41:30PR: £50, one month, how much can you make?